CU Hotel Taipei | Hotel.com.tw-Provides brief hotel introduction, guest rooms, facilities, location information, mobile booking, and online booking service. 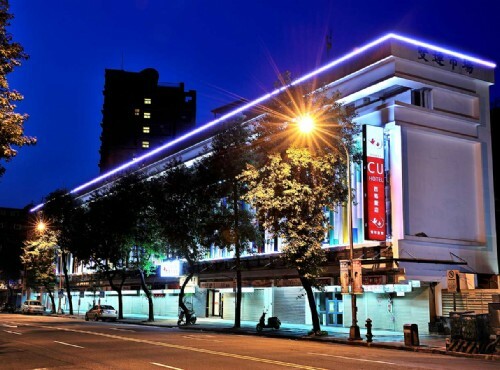 Located on Minsheng W. Road in Taipei City, CU Hotel Taipei is a modern hotel that offers comfortable and convenient accommodations in the bustling Datong District. 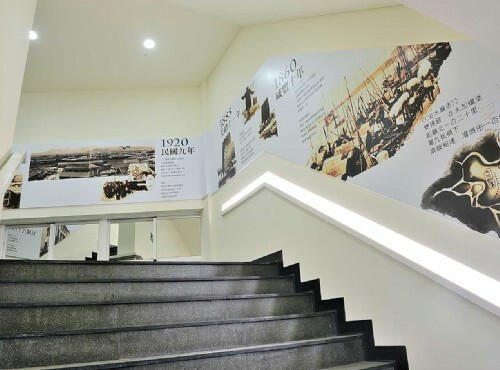 With a wonderful location, the hotel is about 600 meter/4 minutes walk away from MRT Shuanglian Station which is just 2 MRT stations away from Taipei Main Station for you to visit other Taipei or Taiwan destinations via train or HSR without trouble. 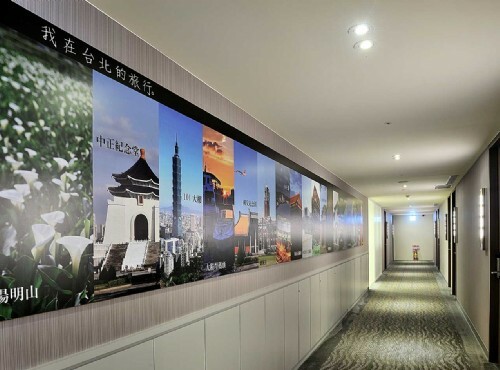 Moreover, Taoyuan International Airport can be reached in 45 minutes by car, while Taipei International Airport is set just 15 minutes driving away from the hotel for business or international travelers to connect their next destination without hustle and bustle. The hotel offers guests an ideal location to plan your stay, whether you are traveling to Taiwan for business, pleasure or some of both. 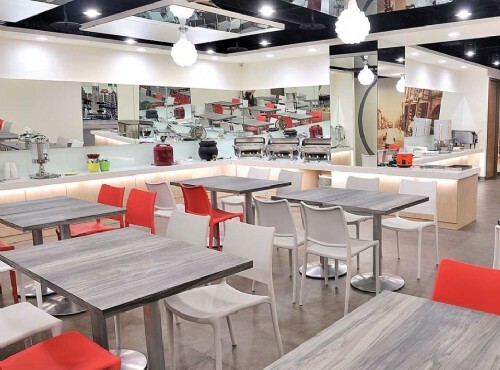 The famous Ningxia Night Market, a popular spot for eating and shopping, is about a 2-minute walk away from the hotel, while Dadaocheng (1 km/15 minutes by walk), Dadaocheng Theater(950 m/13 minutes by walk), Taipei Xia-Hia City God Temple (850 m/11 minutes by walk), Dihua Street(750 m/10 minutes by walk), Yongle Fabric Market and many other historic tourist sites are all within a short stroll. In addition, other noted Taipei attractions includes Danshui, Beitou, Taipei 101, Taipei World Trade Center, Shilin Night Market are all can be easily accessed via MRT. This cozy Taipei hotel is where one may enjoy a convenient Taipei travel without burden your wallet too much. CU Hotel Taipei is a newly opened hotel in Datong District in 2013 features a total number of 87 contemporary guest rooms for your stay. 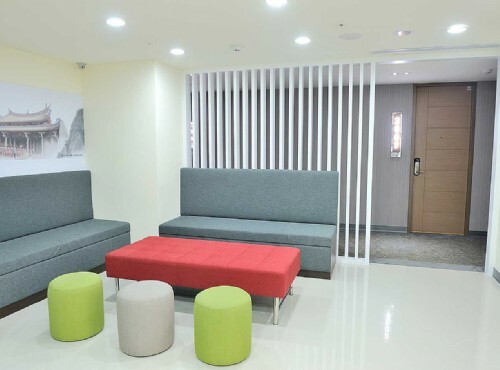 The hotel is modernly designed in white hues and blends with vivacious interior design as well as colorful decorations to create a simply and pleasant atmosphere in hotel and guest rooms. Flat-screen TV, central air-conditioning system, internet access, toiletries and many other cozy amenities are also well-fitted in each guest room to ensure you an intimate stay. Moreover, the hotel has four barrier-free rooms that have been designed for guests comfort. In addition to your pleasure and needs, the hotel’s facilities and services include barrier-free facilities, restaurant, business center, conference room, wifi in public, fitness center, self-service laundry room, and city maps. This modern Taipei hotel with a parity price makes it an ideal accommodation for your days in Taipei. 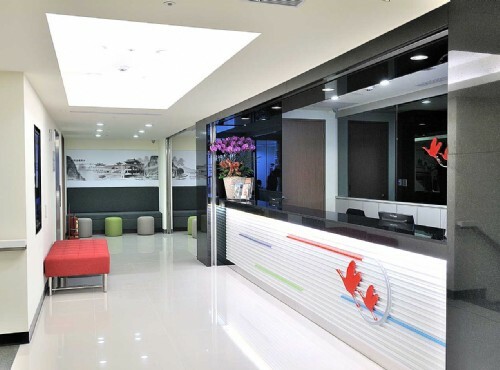 As part of Toongmao Resorts & Hotels, CU Hotel Taipei is an ideally located hotel in the reminiscent Datong District and set in a short walking distance from the MRT Shuanglian Station. With the wonderful location, guests may easily explore Taipei’s tourist spots via MRT, such as Danshui, Beitou Hot Spring, Taipei 101, Chiang-Kai Shek Memorial Hall, and Ximending. Moreover, Taipei Main Station is only about 6 minutes drive away for guests to simply access attractions in New Taipei City or other Taiwan cities efficiently. For international travelers, Toayuan International Airport is about 45 minutes away by car, while Taipei International Airport is about 15 minutes driving away from the hotel for you to catch your flight without hustle and bustle. With the convenient transportation network, the convenient amenities of this Taipei hotel is perfectly suitable for both business and leisure travelers. Through our online hotel reservation, you can reserve your accommodation at the CU Hotel Taipei safe and secure.